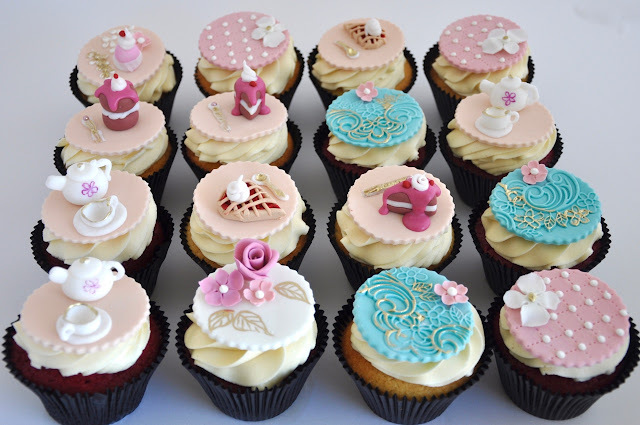 We loved making these cute high tea cupcake toppers. They are a lot of work but worth it in the end. These cute cupcakes were for a high tea kitchen tea in Durbanville, Cape Town.